A combined interest in science and sport led Chantal to study physiotherapy. She completed her Bachelor of Science (Honours) Degree in Physiotherapy at the University of Hertfordshire, UK in 2008. Throughout her training neuromucscular control was her key area of interest and strength. Following graduation she initially worked within neurological rehabilitation with a wide range of spinal cord and brain injury cases before completing her core rotations within the UK’s National Health Service. It was during these rotations that she first began her Pilates training completing her Matwork 1 in 2011 and continuing to certification in the Matwork series. 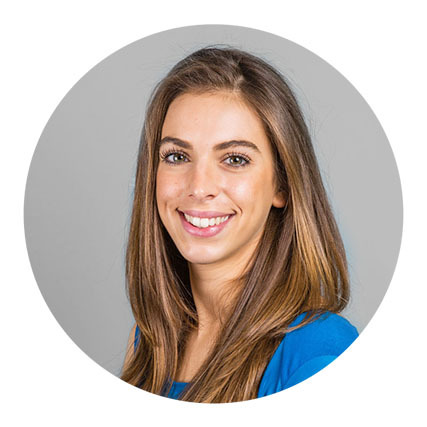 Chantal has since concentrated on neuromusculoskeletal physiotherapy and worked in both the public and private sector in the UK and has now set up base in Sydney CBD working for a Private Physiotherapy and Pilates Clinic - Sydney Physiotherapy Solutions. Chantal now splits her clinical time evenly between Pilates and Physiotherapy, working with individual clients, semi-privates and teaching eight classes per week including both matwork and large equipment, with some specialist classes for runners and cyclists. In her spare time Chantal enjoys running, Pilates and netball. She has previously competed in a wide range of horse riding disciplines but hasn't found her stables yet in Sydney.